“I get my moral barometer from stories about fake people wearing capes,” states Kevin Smith. 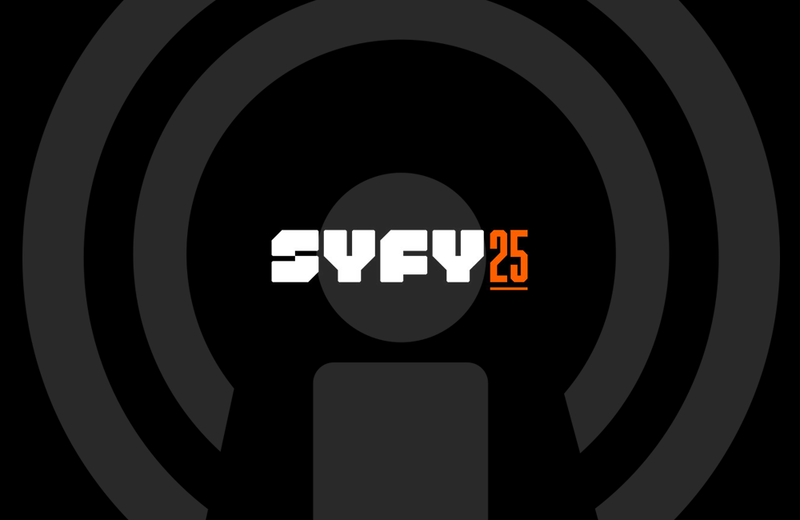 Presented by former MythBusters host Adam Savage, SYFY25: Origin Stories bills itself as a “nostalgic celebration of all things science fiction.” And celebrate it does. Savage talks with some of today’s preeminent directors, actors, and writers about science fiction, the role of nostalgia in our lives, and the importance of storytelling. Each 30-minute episode feels like sitting in on a discussion between friends. The conversations are fast-paced, entertaining, and upbeat. They also swing from deep to light-hearted: Natasha Vita-More delves into a discussion about the representation of humanity in science fiction while Kevin Smith questions the point of existence after Return of the Jedi. Gateway episodes include Kevin Smith, Frank Oz, and Jonathan Frakes. HispaBrick is a free online magazine written by and for Lego fans.